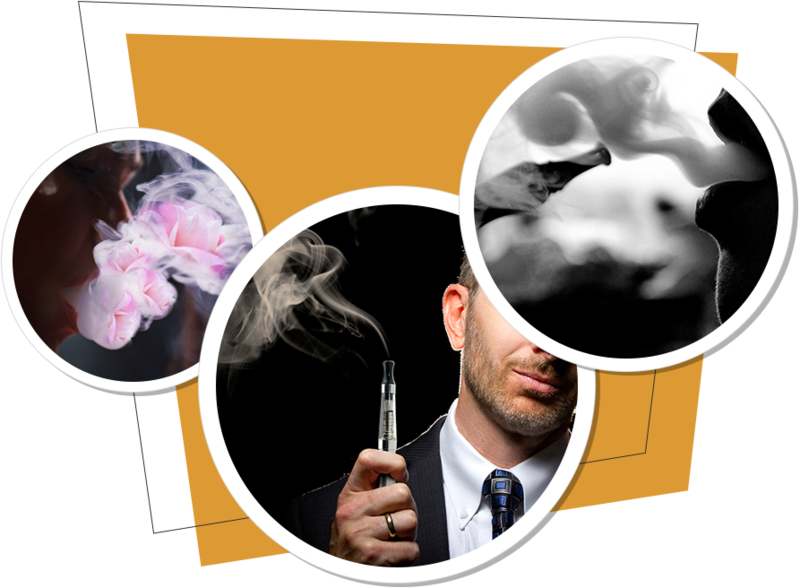 At Cloud Tobacco, we offer the finest brand in tobacco, that will guarantee your smoking experience will be amazing. Cloud puffing has become an important part of the smoking experience for those who are "chasing the clouds." 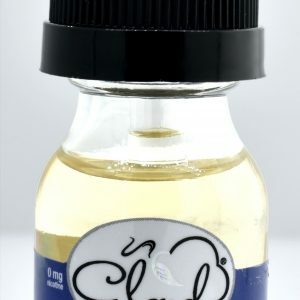 Cloud chasing, or cloud puffing, allows the smoker to produce an enormous amount of smoke clouds after exhaling a puff. Basically, the bigger the puff, the cooler the experience! 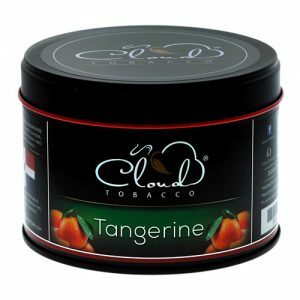 Cloud Tobacco creates the finest tobacco that allows you to enjoy your smoking experience, whether it is cigarettes, hookah, or electronic cigarettes, Cloud Tobacco has what you need. Every smoker wants the experience of being able to exhale the largest smoke rings. 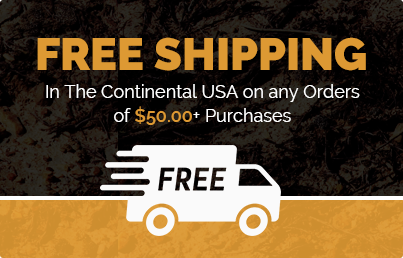 It allows for a more intense experience, while enjoying every bit of your tobacco. 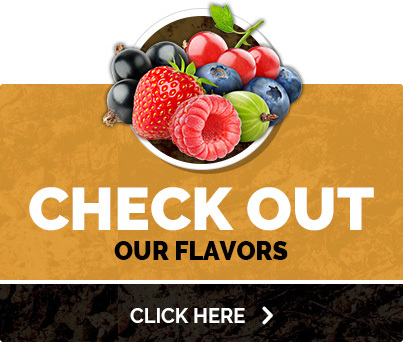 There are no tricks to our brand, it's simple, we make the products that allow you to get more for what you pay for, plus enjoy every flavor Cloud Tobacco has to offer. At Cloud Tobacco, our unique flavors allow you to enjoy your smoking experience.